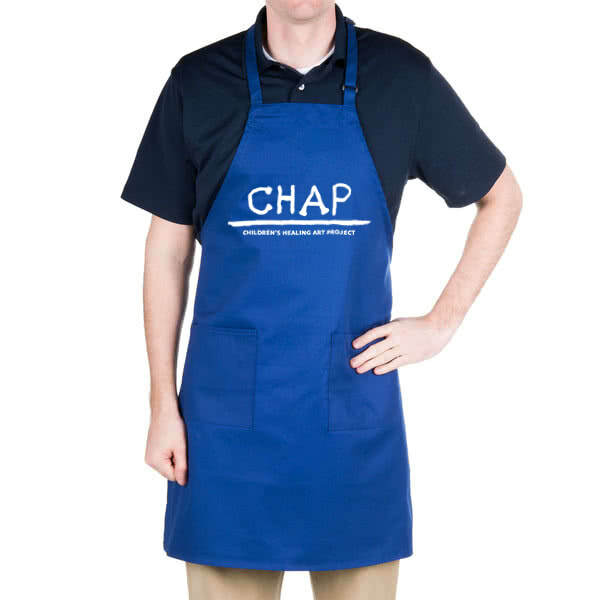 The CHAP apron I helped design and created mock ups for printing, as apart of my in service volunteer work. 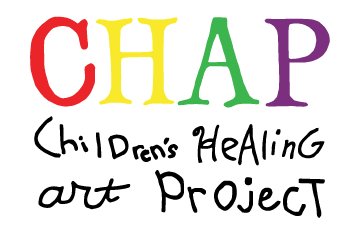 I am proud that I was able to use my graphic design skills to help create a uniform for CHAP. They are now fully created and used full time by CHAP staff and volunteers in studio and at events.